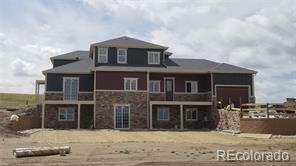 This brand new custom built house is located in Elizabeth, CO sitting on 5.3 acres of land. It comes with a true mother in law apartment. A laundry room and a separate single car garage with entrance to the apartment. 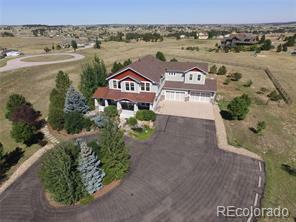 Over sized 3 car garage for the main house.This house is being listed at $259.69 per finished square foot above ground; The house across the street sold for $305.76 PSF above ground in April 2018.